Introduction: To assess the prevalence of dental caries in smokers and smokeless tobacco (ST) users and compare it with that of nonusers. 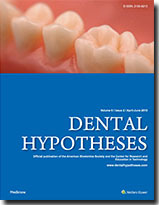 Materials and Methods: A sample of 549 patients of both genders within 18–75 years, visiting the Department of Oral Medicine and Radiology, were categorized as follows: Group A—199 patients who smoked tobacco, Group B—150 patients who use ST, and Group C—200 patients with no habit of tobacco usage. A clinical examination of dental caries was conducted using Black’s criteria, and habit duration, frequency, form, and the type of tobacco used were recorded. 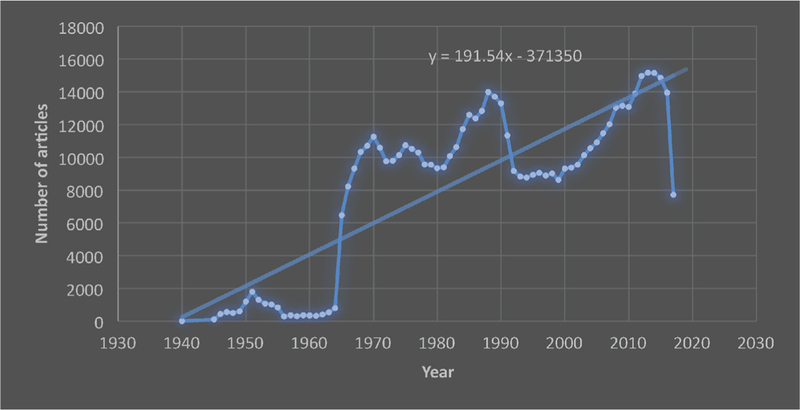 The obtained data were statistically analyzed by Kruskal–Wallis analysis of variance with post-hoc Conover test using the Statistical Package for the Social Sciences software. Results: The study revealed a higher prevalence of dental caries in the control group (mean—2.78) followed by the group with ST usage (mean—2.36) and then the group with smokers (mean—2.23), with the age range within 26–35 years having statistical significance of P < 0.001. In all the three groups, the prevalence of dental caries was more among males rather than females. Conclusion: There was a high prevalence of caries in control patients followed by ST users when compared to the group with smoking habit. The higher presence of caries in the ST usage group might be due to the presence of sweeteners in tobacco-chewing agents. Caries prevalence was less among smokers probably to thiocyanate (anticariogenic) activity in their saliva. Background: The final step in oral surgeries, proper positioning of the soft tissue, is considered as a major determinant of the clinical outcome. Different suturing anchors suffer fundamental flaws when they are supposed to guarantee the adequate flap fixation. This study aimed at proposing “screw assistant soft tissue stabilization” (SASS) as an alternative method for the conventional suturing techniques. 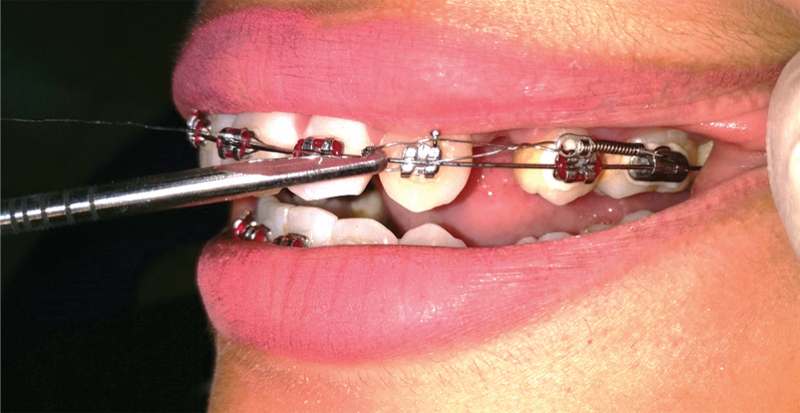 Materials and Methods: A total of seven teeth in six healthy patients underwent surgical crown-lengthening by apically positioned flap technique. Surgical miniscrews were utilized for flap stabilization instead of periosteal sutures that are conventionally designed for soft tissue apical positioning. 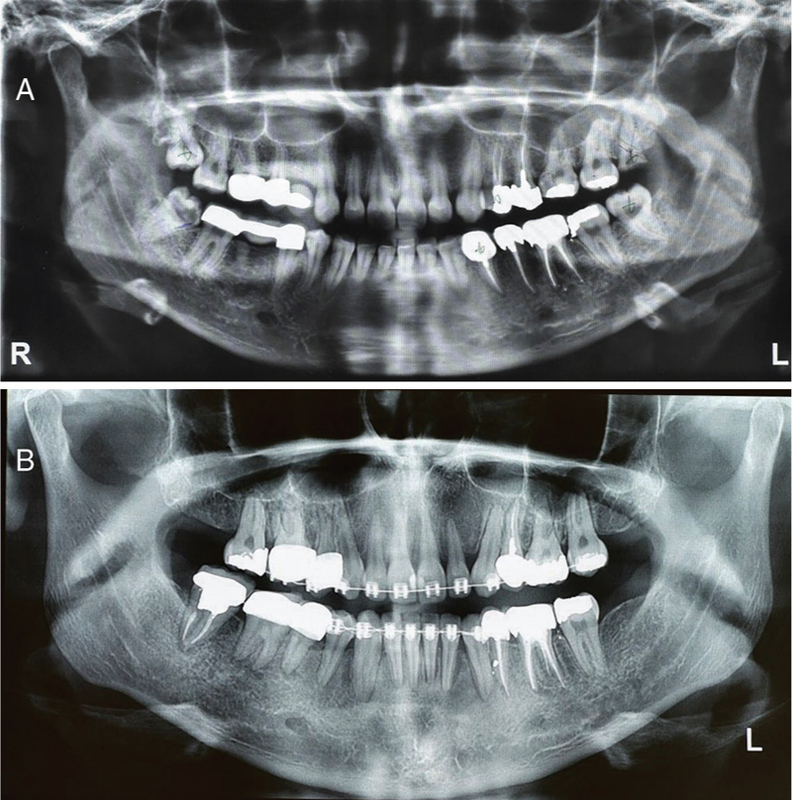 The widths of keratinized gingiva (KG) and the distance between gingival margin and cemento-enamel junction (GM-CEJ) were measured at baseline and 3 months after surgery. Results: All areas healed uneventfully. A significant increase in GM-CEJ distance without a significant change in the widths of KG was observed. Conclusion: The SASS technique seems to be able to fixate the flaps predictably and efficiently in lateral, apical, or coronal directions. In comparison, with traditional suturing techniques, it donates more comfort to both surgeons and patients. The advantages are of paramount importance in areas with limited surgical access and loose alveolar mucosa. Introduction: Dental implants are a routine procedure within the therapeutic range of dentists. Many loading protocols are based on techniques and biological times that consider the biology of the host bed. However, early or late complications may occur, such as lack of osseointegration, peri-implantitis, and marginal bone loss. Nowadays, treatments for total or partial failure in osseointegration are often complex and unpredictable. It has recently been postulated that osseointegration is rather an immunomodulated event, which is the result of an equilibrium response to a foreign body reaction. Given this new evidence, there is a need to develop new therapeutic protocols and approaches to improve osseointegration and the prognosis of implant treatments. Hypothesis: Human bone marrow-derived mesenchymal stem cells (HBMMSC), resident in the maxillary and mandibular bones, immunomodulate osseointegration through the bioactivating effect of extracorporeal shock waves therapy (ESWT). Evaluation of the Hypothesis: Local immunomodulation is currently considered one of the main functions of mesenchymal stem cells to maintain tissue homeostasis, and it has been demonstrated that ESWT manages to stimulate the activity of HBMMSC. Clinical and experimental reports demonstrate the therapeutic potential of ESWT in medicine and dentistry. Conclusion: ESWT medical devices could become a new therapeutic strategy to immunomodulate osseointegration. 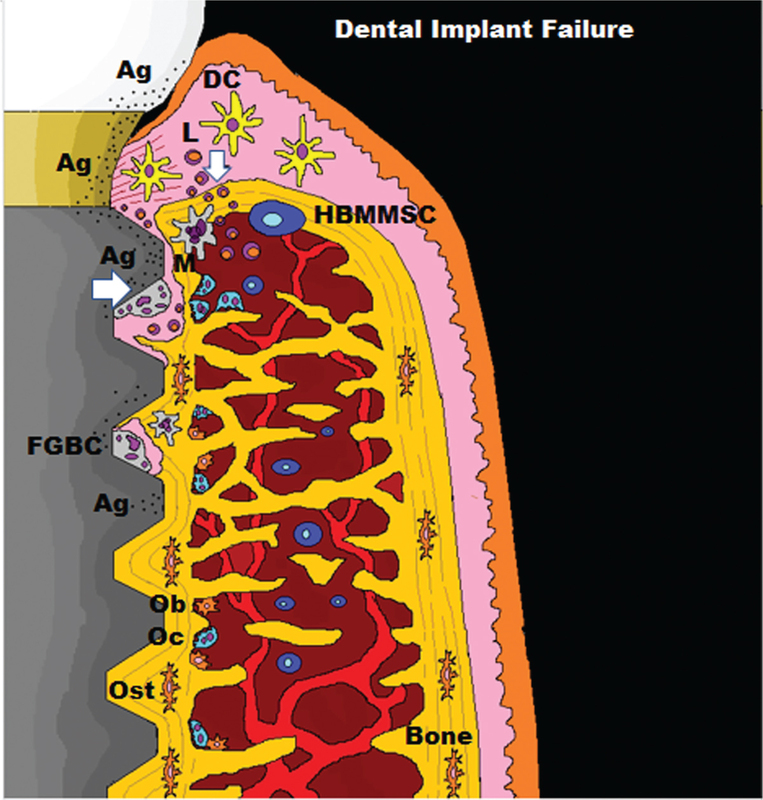 The bioactivating effect of ESWT on resident HBMMSC can have the potential of guiding the tissue response to a more favorable outcome, with the objective of improving clinical success and decreasing the complications of dental implant treatments.